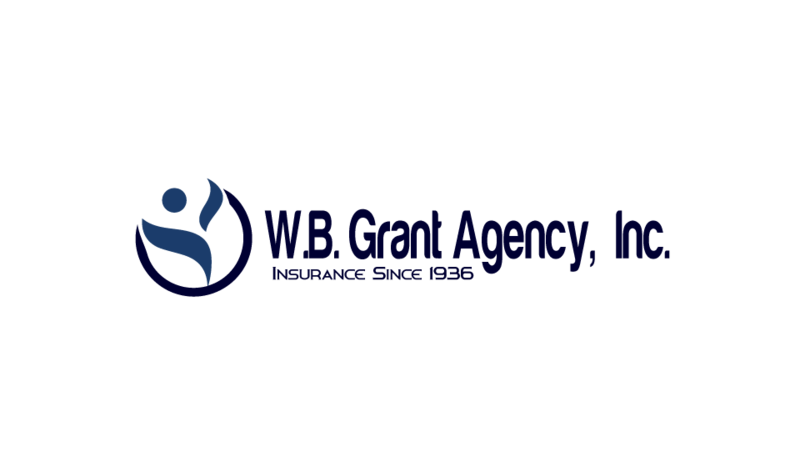 The Grant Agency, a long time fixture in Southern Ocean County, prides itself on customer satisfaction with all its insurance needs. We have been around for many years and have a dedicated staff with extensive insurance experience. Primarily, we are a property and casualty agency selling homeowners, auto, business insurance, marine insurance, and life insurance. In addition, we offer flood insurance for residents living in a shore area. We are also committed to our community. We collectively and individually participate in a variety of community service activities. You, the customer and the new inquirer, are the reason we are in business. We are here to serve you. If you haven’t already, please give us a try. Please, put us to work for you. You can contact us or call (609) 698-2162.